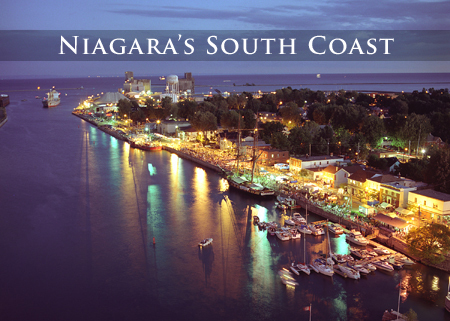 Niagara’s South Coast is best known for being a place of natural beauty, outdoor activity and relaxation during the summer months. 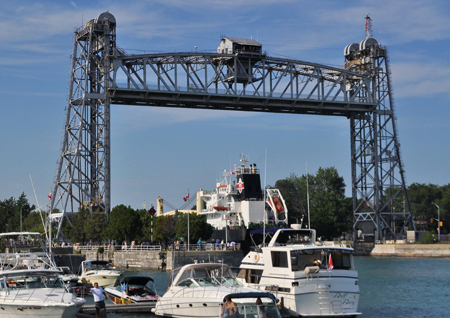 Throughout the summer, the uniqueness of Port Colborne is showcased as visitors stroll along the Welland Canal, pop in and out of the shops and boutiques, immerse themselves in the local arts and culture, and relax on the beach. At the height of the summer, visitors to Niagara’s South Coast can expect a getaway that is relaxing, fun and takes full advantage of everything this area has to offer. Discover the outdoors on Niagara’s South Coast by pedal or foot by exploring the numerous hiking and cycling trails. 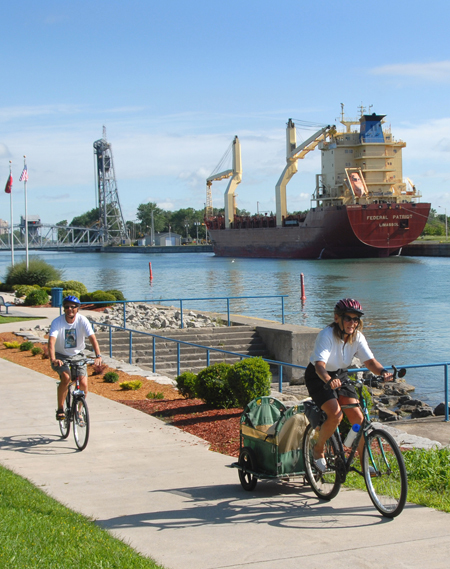 The City of Port Colborne offers easy access to fantastic paved multi-based trails surrounded by beautiful scenery. Great for walking, cycling, and skating, two trails that are part of the Greater Niagara Circle Route intersect in Port Colborne. To the west of Port Colborne, in Wainfleet, there is access to a spur of the Trans Canada Trail, which is a loose-surface trail ideal for hiking, and trail riding. 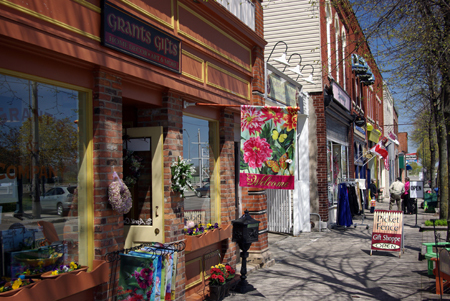 Shopping in Port Colborne reflects the entrepreneurial spirit of its merchants. There are five distinct shopping areas in Port Colborne – three plazas and two historic commercial districts. Between these, you will find a selection of antiques & collectables stores, galleries, nurseries, gift shops, clothing, and fashion stores. Shop local at the Port Colborne Farmer’s Market: The Niagara Region has long been known for the quality of its tender fruits and vegetables and here in Port Colborne, the market provides a connection to our community, the seasons and our farmers as well as providing excellent health and environmental benefits. With over 60 vendors from throughout the region providing fresh-from-the-farm, ripe off the trees, local produce, meats, honey, baked goods and a variety of colourful flowers and bedding plants – shopping at the Port Colborne Farmers’ Market brings out inspiration, imagination and creativity in everyone! We invite you to come meet our vendors every Friday morning from 6 a.m. to 1 p.m. at the Market Square across from City Hall. Come learn about our local products, meet the individuals who provide them and leave with a few tips or even a recipe or two! 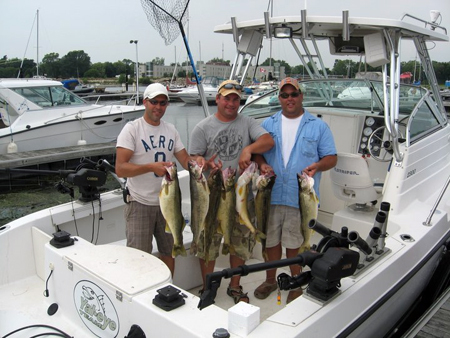 Fishing in Port Colborne is an amazing experience with great opportunity, offering a world-class sport-fishing experience. 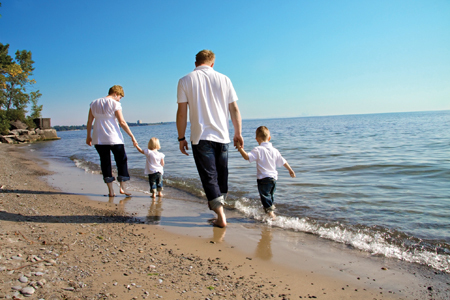 With access to Lake Erie and the Upper Niagara River, Port Colborne offers beautiful scenery and excellent fishing. Well known for its trophy fish: Trout, Walleye and Bass, the Upper Niagara River provides some of the best Bass fishing from June to November. In late July, the entire city takes time to celebrate the reasons why this picturesque town has grown and prospered – our marine heritage and our connection to the St. Lawrence Seaway. 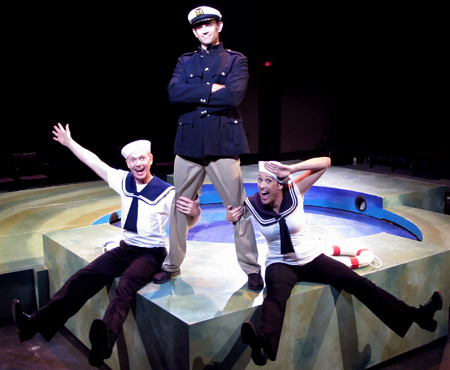 The Canal Days Marine Heritage Festival offers activities and attractions that will enliven the senses. 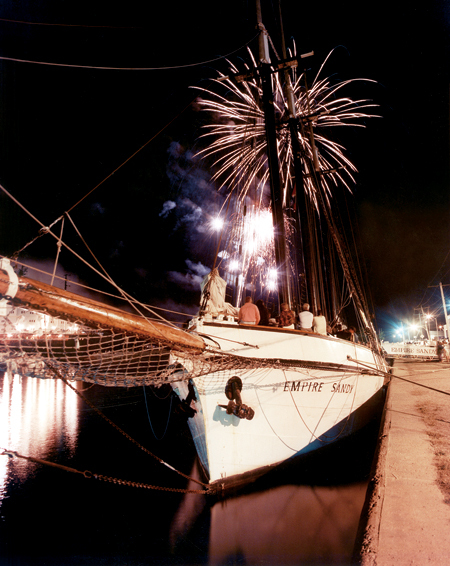 The Tall Ships gather in Port Colborne each August holiday weekend, for a four-day celebration of history and heritage. Explore the decks, try your hand at the wheel, or feel the spray as you cruise a Tall Ship on Lake Erie. The Canal Days Festival encompasses the entire community, with activities at a dozen different venues: HH Knoll Lakeview Park hosts Ontario’s largest outdoor classic car and kite show. 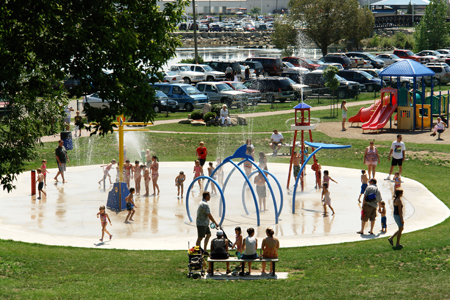 The Seaway Park children’s area has games, entertainment and kid’s activities throughout the weekend. At the Port Colborne Marine Museum the history of the Canal is on display, and heritage artisans can be seen working their trade. Festival food and shopping kiosks fill historic West Street, and the Market Square concert venue features top notch entertainment nightly. www.canaldays.ca.